Hi, Mommsies!!! How’s your day going? I felt so busy lately at home that I only get to sport a homey vibe kinda look. There are a lot of things I miss for sure since being a stay-at-home mom. Seeing all of my friends online having the time of their lives while travelling makes me want to join the trend. Okay, I admit I am not really a busy “traveller.” In fact, I only got to ride in an airplane once and never rode any boat (except for the small ferry boat that we rode going to and from an island close beside Cebu, Lapu-Lapu City). Back in the days, I would think that going on a travel is scary. Going in a new place, packing my stuff, booking flights, and searching for hotels took a toll on me that I realized maybe next time. Maybe next time. Until that next time never came. I have always had travel bucket lists up on my planner for days. 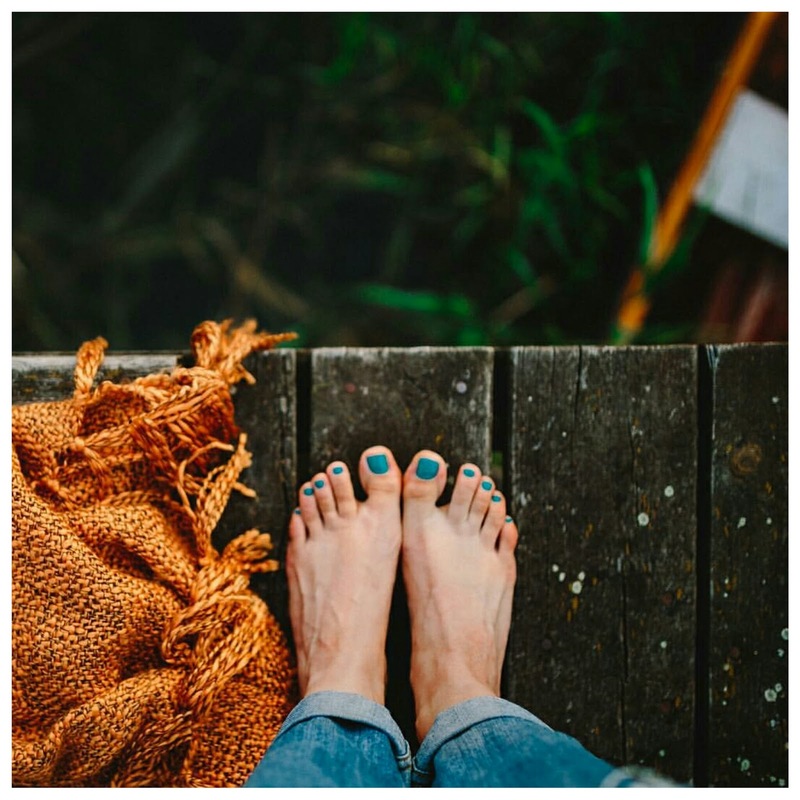 When I became a mom, the desire to travel and go places haunts me now more than ever. I want to travel or, make that – need to travel.  When I finally get my passport, of course, which are in the plans. I want to take my kids with me to places like Disneyland. Singapore and Japan are also among the places we are planning to visit. Fingers crossed. In God’s perfect time. I have always wanted to travel through an online travel agency but can’t find the time to do so. And many of my blogger friends tell me its expensive or cost more if we book through the travel agency. And now I can because I have with me Traveloka! TRAVELOKA is an online travel agency. Which is cooler since I can search for flights and hotels from home. Thanks to technology, travelling has been made easier. I don’t need to go through all the hassle of searching for cheaper flights and hotel deals online. That’s really great right? Most especially if you are a busy mom like me. 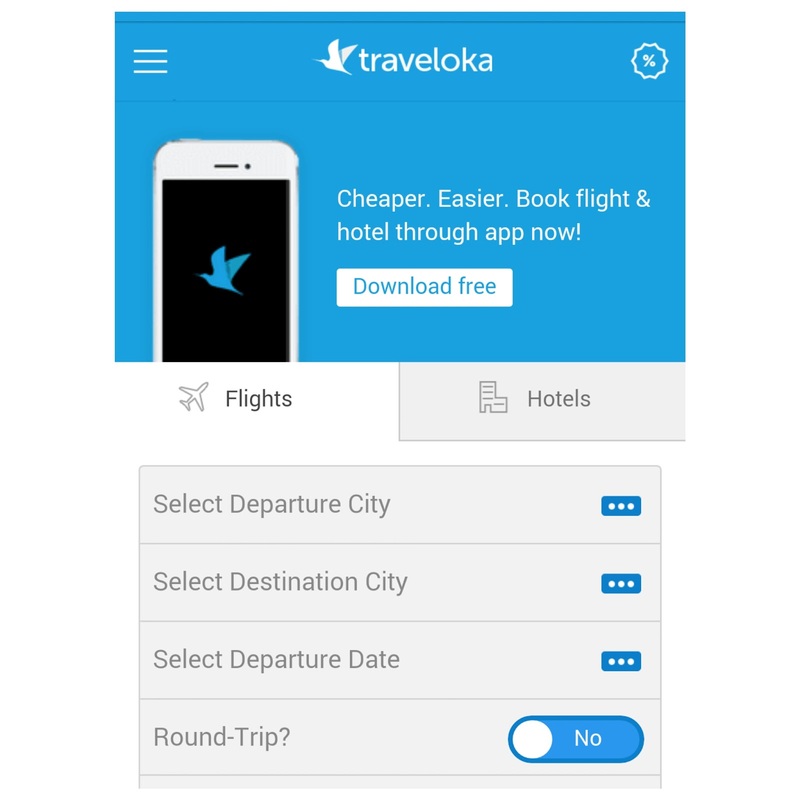 What I love about Traveloka is that you can download and install the app on your phone for free. You can download the app in Google Play Store for Android and App Store. 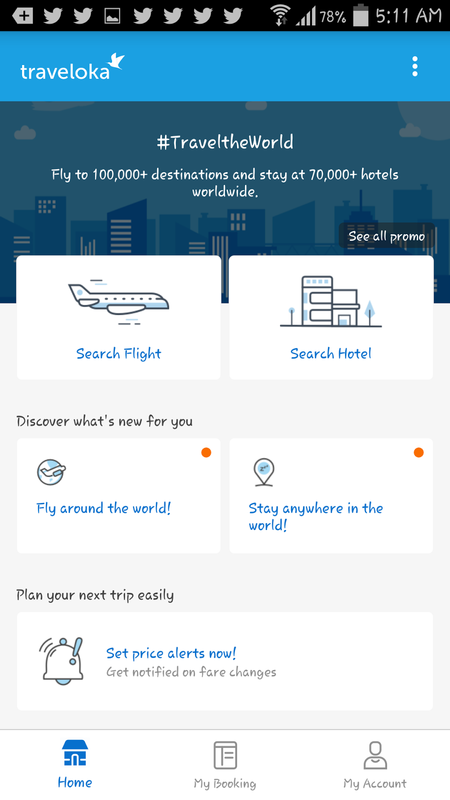 I have installed the app and now I can easily access hotel and plane ticket deals. Hurray !!! Here’s how it looked like on my phone. I love the feel, its very user-friendly and also like that they have a price alert feature so you can easily get notified when the fare changes. How cool is that? For now, let me sort back my bucket list. Time to save up because on to the next destination I go! How about you? 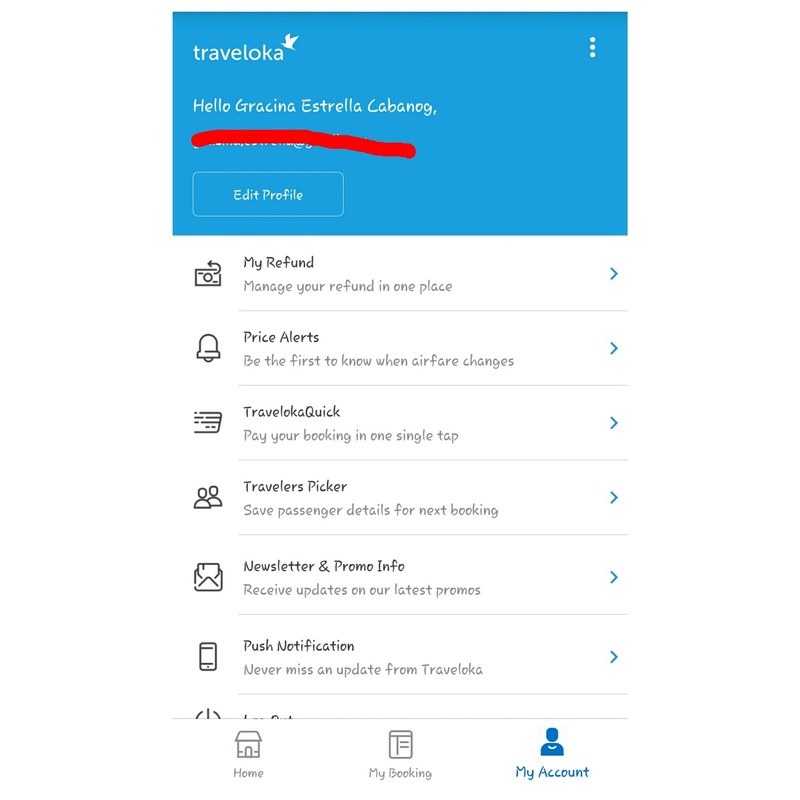 Have you tried using Traveloka, too? I would love to know! Share your experience in the comments section below.